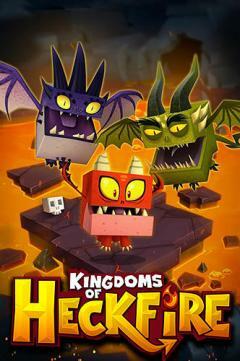 Kingdoms of heckfire - create your own kingdom and defend it from enemies. 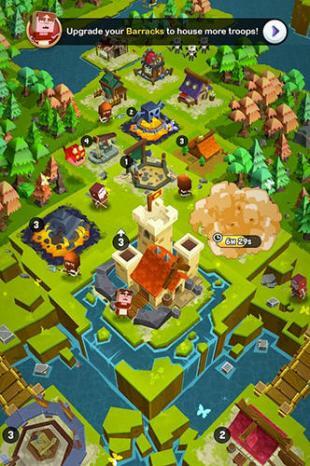 Tame dragons, hire heroes, fight against neighbors and monsters. 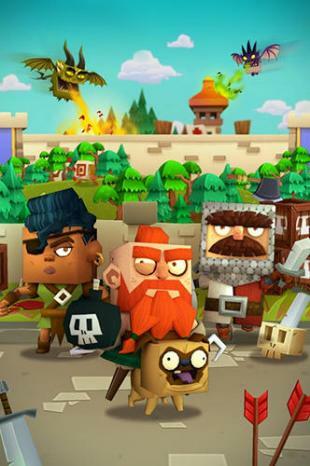 Get ready for adventures in a wonderful world of this Android game. People, goblins and crazy wizards live in this world. Gather a team of fearless heroes and start your journey. 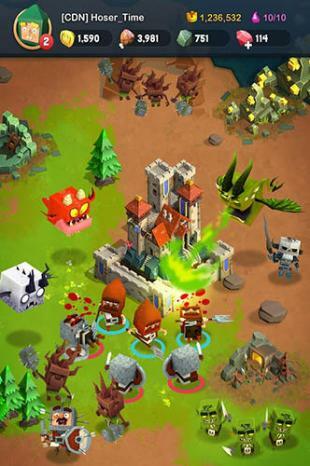 Fight against enemies standing on your way and attack castles of other players. Build your own castle and defend it from tricky neighbors. Complete missions of weird wizards, control dragons.